Palm, once a company at the forefront of PDA technology, having launched such succesful and recognizable models such as the Palm III, Palm V or the hugely popular Treo series, is said to soon make a comeback following a period of grim prospects. 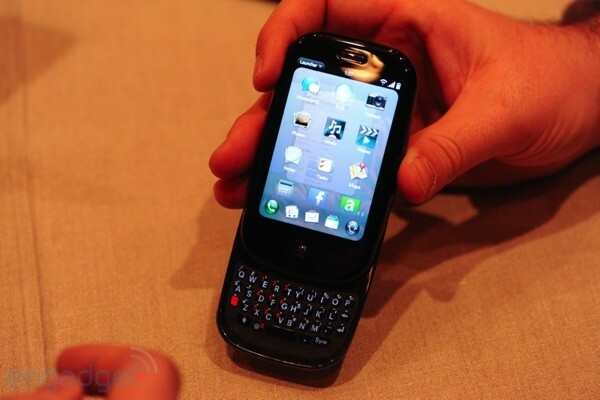 Introducing the Palm Pre, the upcoming PDA phone from Palm, schedueled to be released in the USA sometime this summer. 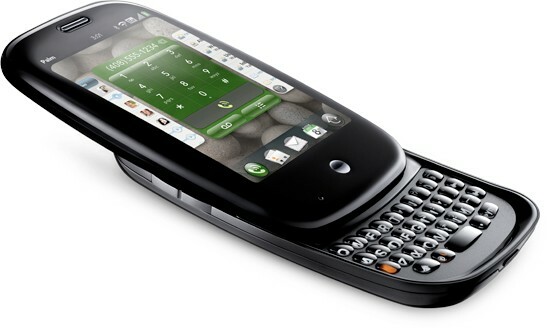 With a new operating system based on Linux called WebOS, Palm is trying to market the device as a true alternative to the now dominating iPhone and Blackberry, offering a snappy user experience combined with innovative UI features which make using the phone a real treat. After using it first hand, the device feels really snappy and has absolutely no lag, even though it is still a prototype. Moreover, the keyboard is very comfortable and pleasing to touch. 3-megapixel camera with LED flash and "extended depth of field"